Welcome to Hog Roast Preston. We are a hog roast catering business based in Ashton-On-Ribble in the beautiful Ribble Valley countryside. We have been heavily involved in the local Preston outside catering industry for many years and gained valuable experience from running our thriving restaurant pub in the heart of the community. We have always believed in producing the greatest quality of cuisine for our guests by using locally grown and produced products to create inventive, great tasting home made meals. Due to our love of producing amazing food and our attention to detail our customers keep returning time after time. 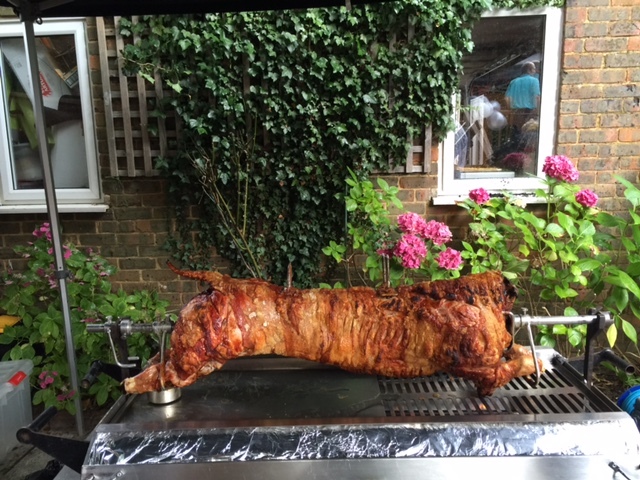 Hog Roast Preston prides itself on having a great well experienced team of hog roast caterers and we have a wide knowledge of the surrounding areas to be able to provide party catering for all your events. 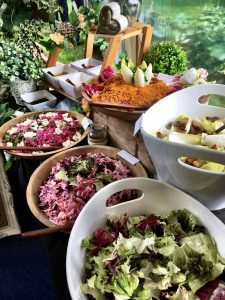 Whether you are hosting a wedding, a gathering, a christening or a birthday, the team will be there to feed your hungry guests. Our qualified chef’s are on site to cook your preferred menu options which include our famous chafing dish suppers which are great for smaller parties and we have a number of vans that keep within the hygiene laws to transport any of our machines and food required. We also have reliable staff to attend every function. 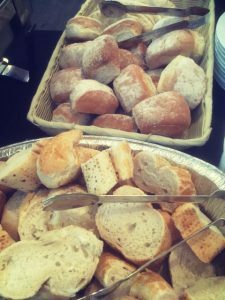 We are proud to be one of the leading outside caterers in Preston and this is due to the hard work we put in and the freshly prepared ingredients and our use of locally sourced animals from local farmers. We are very lucky to have Little Town Dairy farm with their great well stocked farm shop right very local to us. We literally know where our food is produced we see it growing across the road and the pigs wandering around in the fields. No matter what meat you choose, it will be cooked to perfection and carved by one of our qualified staff. So you know its very fresh and it is then cooked on site for all to see. From this you are able to see just how it all works and also wait in anticipation to taste the sensational Preston hog roast. Whilst the hog roast is slowly cooking it certainly gets your taste buds tingling. We know how important it is to get the pricing right too, so we always try to keep the costs down so you get great value for your money but never compromise on the taste or service. We cater to your particular needs, we have a number of menu’s starting from the Ribble Valley spit roast which includes a qualified chef to cook the meat on the spit and this is served with soft rolls, crackling and sauces, this type of option is very popular with private party functions and family get together’s or customer’s that are having a smaller event but just want us to be the main feature or have a central focal point. You can even hire out the equipment and be the centre of attention if that is what you want- the possibilities are endless. All our hog roast machines are hard wearing and specifically designed for its purposes. All our hog roast Preston staff are very professional and we do the hard work so you do not have too, contact us on 01772 837 569.